Liberty Food Services (LFS), founded in 1999, is one of the largest professional catering businesses in Bulgaria and prides itself at being the most technologically advanced cooking facility in the Balkans. With their state-of-the-art production kitchen, they are able to produce over 20.000 meals per day, in addition to producing RTE (ready to eat) and frozen meals, as well as private label food products. 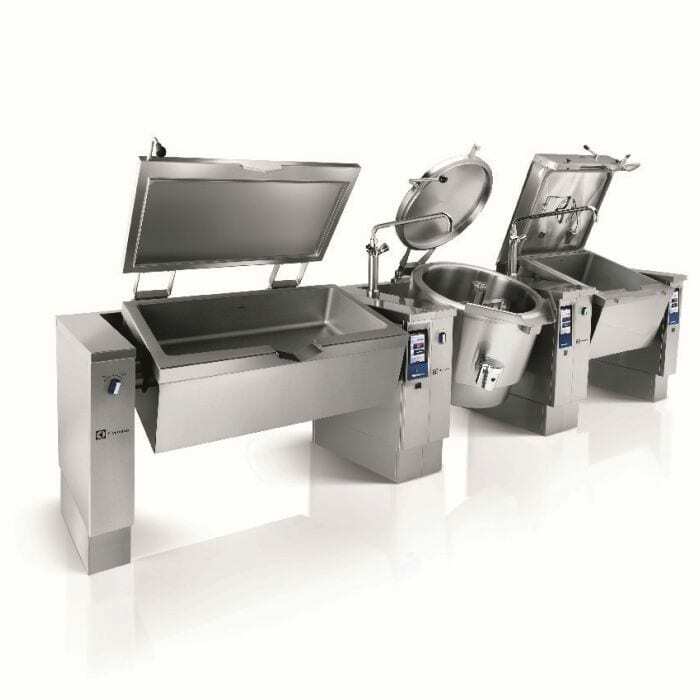 Vincent Rombaut, CEO, comments on their collaboration with Electrolux Professional. “While we are a supplier of Electrolux Professional most of our staff actually operates Electrolux Professional equipment on a daily basis. This gives us a hands-on experience and we are able to demonstrate in detail how each machine operates and what particularities each piece of equipment has. Due to the large amount of equipment at our finger tips our clients do not only see a “show room model” but can see the actual machines in full operation, under heavy workloads. All our kitchens basically operate Electrolux equipment in Bulgaria. 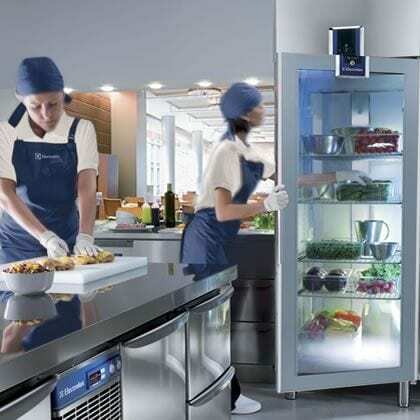 The brand Electrolux means a continuous quality and especially service. The acquisition and use of a machine does not stop the day you buy the equipment, it continues on a day-to-day basis, where the service staff and backup is a very important fact. It is clear from our sales that our favorite equipment are the convection steamers or convection ovens. 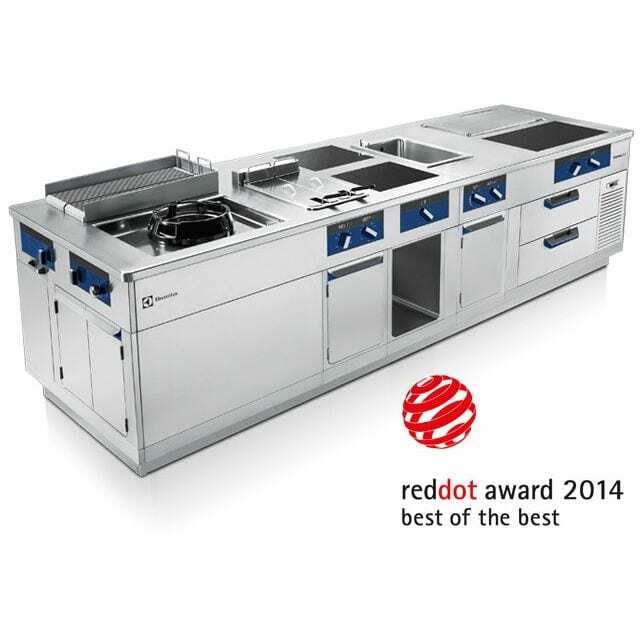 They are at the heart of every kitchen, but it is important that any potential user gets a good training in order to receive the full benefits of what these tools can provide you. Besides the range of ovens, I remain impressed with the performance of the thermaline high-pressure steam cookers. It is clear to me that the potential of air-o-steam combi ovens is tremendous and clearly, we are never using enough of its abilities. As a chef the creative part is very important, but sometimes we just see that time to make such creations is very little so we often resort to more mainstream applications.